Italy is credited for many things, including being the birthplace of tasty pasta dishes and pizza, as well as the place where the Renaissance began. The country is also known for its beautiful artwork and architecture and is one of the fashion capitals of the world. In addition to these cultural influences, Italy also has a long history of gambling that dates to the time of the Roman Empire. Italian citizens have been trying their hands at various high-stakes games that have had huge payoffs, even if these games were not officially viewed as gambling. Recently, however, the nation has been at odds with the European Union concerning the state of online gambling. It’s been a week since the elections, so it’s still too early to tell if the new leadership will also interact with casinos. This is a complicated subject for the Italian government. Centre Right is perhaps the kindest and most sympathetic political party facing the challenges that come with Italy’s casino industry. Forza Italia, in general, and the leader of the organization Silvio Berlusconi, in particular, has promised over and over that a casino in Taormina was being renovated and reopened. 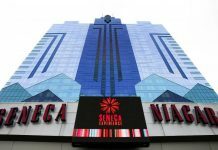 However, it is important to note that changes in government won’t likely have the vision necessary for casinos unless there is a radical overturn in legislation. 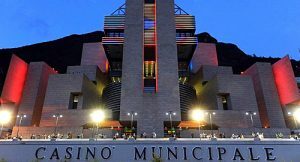 This story continues to unfold locally and presents an important point: the hearing concerning the Court of Auditors and Casino Campione bankruptcy application because of allegations of nearly €140 million in funding that was wasted but originally awarded to the region of Val d’Aosta. 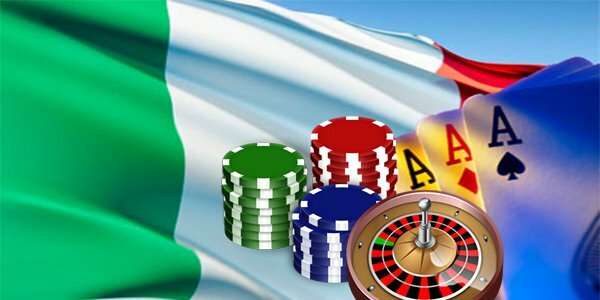 There have been several accounts of Italian corruption at the highest level when it comes to gambling regulations, and gamers in Italy have long been subject to extremely strict gambling rules. Gambling, as most people know, is a game that relies on luck instead of skill, and it used to be illegal to gamble, according to the laws in Italy. This changed recently. Sports betting is now permitted because it is considered a game of skill. However, the Italian government is only allowed to permit a few state-backed operators to offer betting services to gamers. In 2006, this changed because of an investigation by the European Commission. The investigation marked a significant turning point in Italy and prompted the legislature to make other games of skill legal. 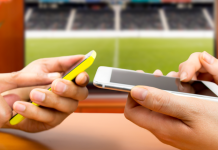 There was also a request to appeal to bookmakers who were licensed in the European Union or European Free Trade Association so that sports betting would become legal in other areas, as well. In the years that followed the 2006 European Commission investigation, more types of gambling were made legal, including poker, which was only allowed by the tournament. This was made official in 2007. 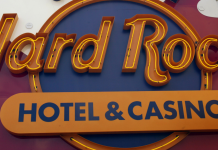 Three years later, video poker and fixed-odds cash games that could be played online were also made legal. The online gambling laws in Italy were under scrutiny by the European Union since individuals who were citizens of Italy were previously prohibited from accessing online operators who were not from the country. Eventually, the Italian government relented and changed its laws pertaining to online gambling in 2009. The following year, these amendments gave way to foreign gaming websites offering services to gamers in Italy under the condition that they could gain a gambling license in Italy from the Autonomous Administration of the State Monopolies (AAMS). The websites have to meet several requirements before getting a license approved. However, organizations, such as William Hill and Betfair, are able to provide services to gamblers in Italy as a result of new adjustments to the law.